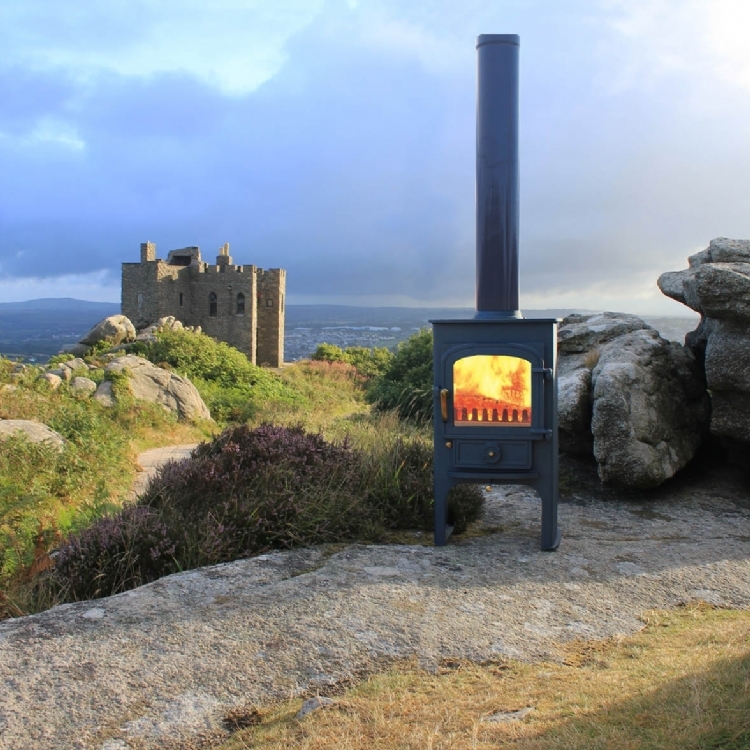 Kernow Fires are suppliers of the Woodwarm Fireview Slender in Cornwall. 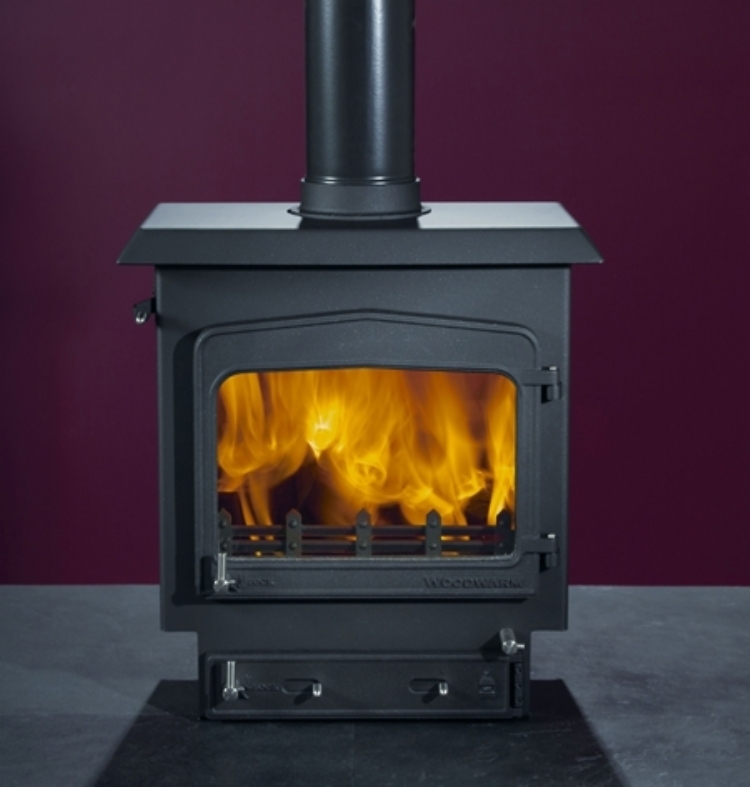 The multi-fuel Fireview Slender stoves shares the same frontal features as the Fireviews but have been developed for situations where there is a large space to fill but a high output is not required. 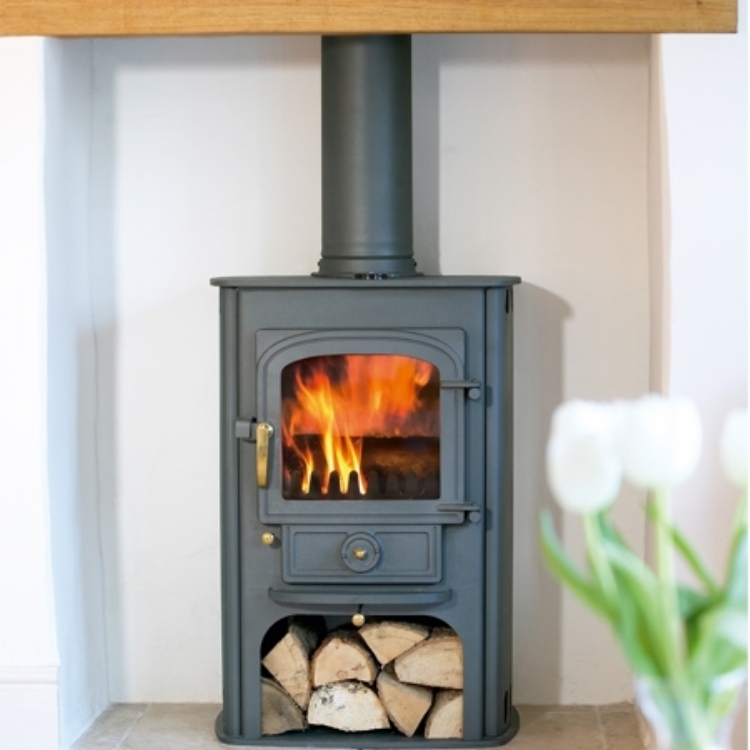 The Slenders output starts at 5kw through to 14kw and still retain the unique Woodwarm style and clean burn system. 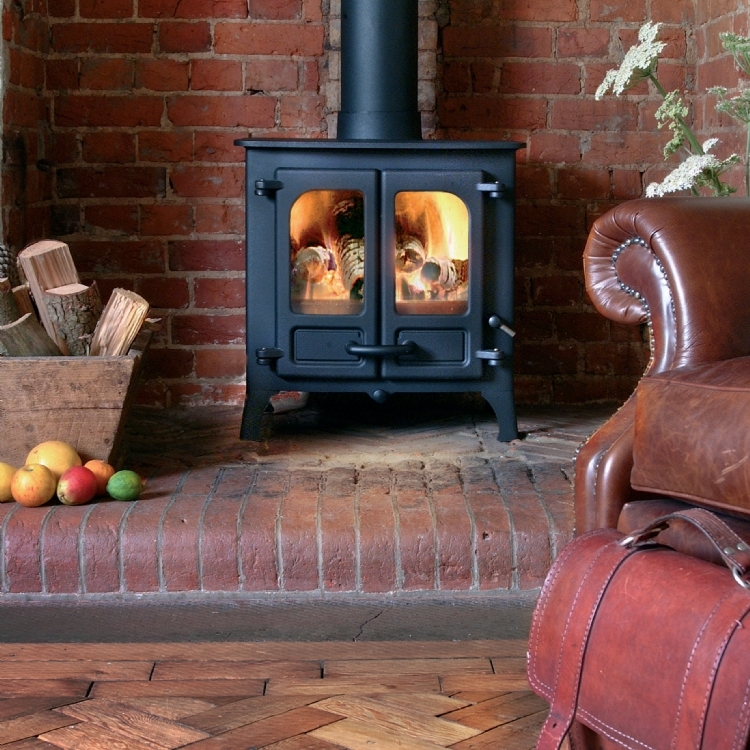 Available in a variety of colours and the option to have either brass or stainless steel handles.